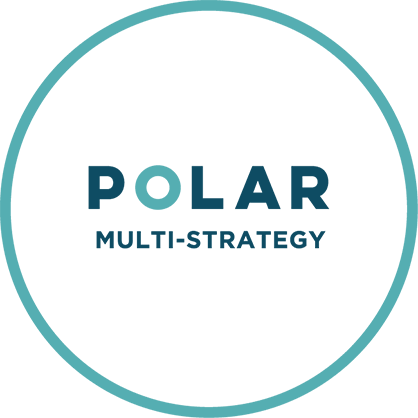 Polar offers unique investment strategies that can be accessed through commingled funds, and customized portfolios. Our multi­-strategy, arbitrage oriented approach includes Convertible Arbitrage, Fixed Income Arbitrage, Structured Product Arbitrage, Equity Long/Short, and Event Driven among others that complement arbitrage. Click below to review our funds investment philosophy, highlights, performance and updates. When faced with challenges, good people make all the difference. Culture doesn’t happen because you want it to. It’s a product of who you are and what you do. It’s a reputation that’s earned. To thrive in a harsh environment takes strength, commitment, and the skills to adapt in shifting terrain.